A solo trip is exciting! You can be on your own schedule and see the sights you want to see. Your opportunities are endless. We have put together a list of essentials so that you will have all you need. Scroll ahead to shop trendy-practical products for your successful single’s vacation: we have all you need to know, so treat yo’self. Invest in a carry-on that’s compact and easy to carry solo, but also packs extra features. 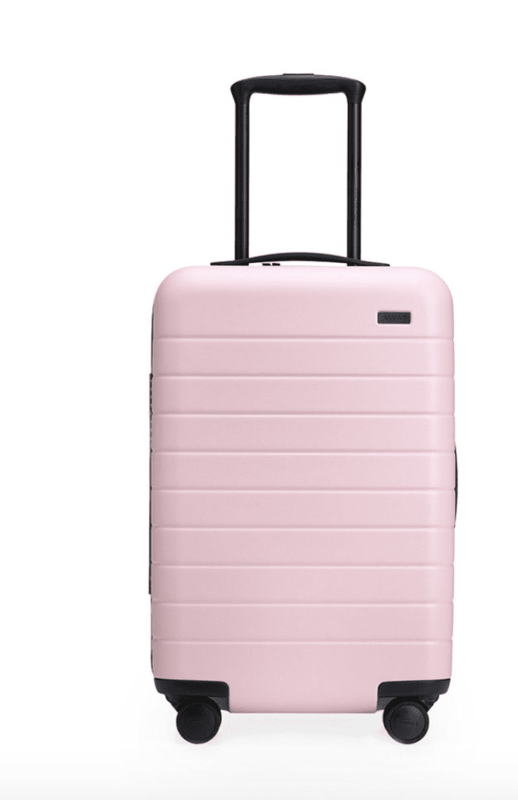 Away’s smallest luggage handles a few days for heavy packers and boasts a built in battery for emergency charging along with a TSA-approved combination lock. Plus a pretty color never hurts. 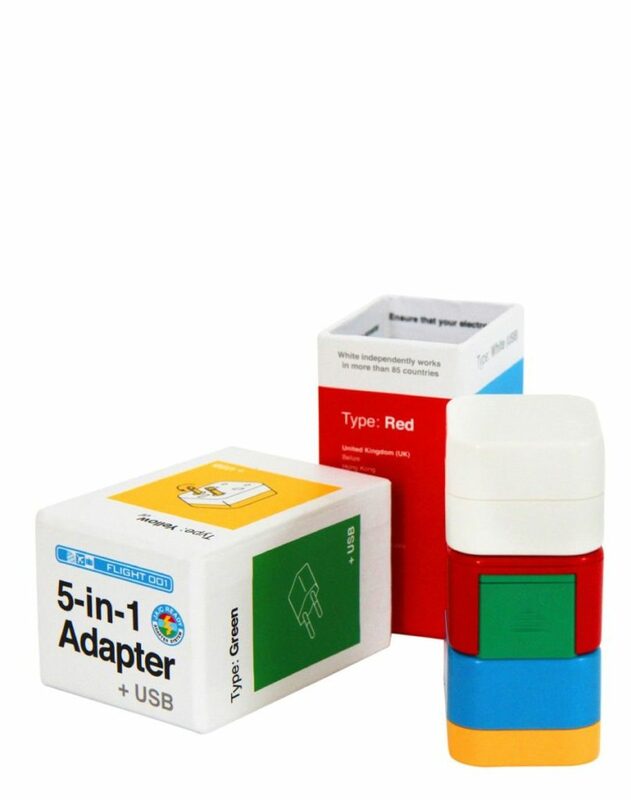 Be prepared for any outlet situation, wherever the location with this Flight 001’s 5-in-1 universal travel adaptor with USB ports and a detachable charger, you will never find yourself in a situation where you are stuck. 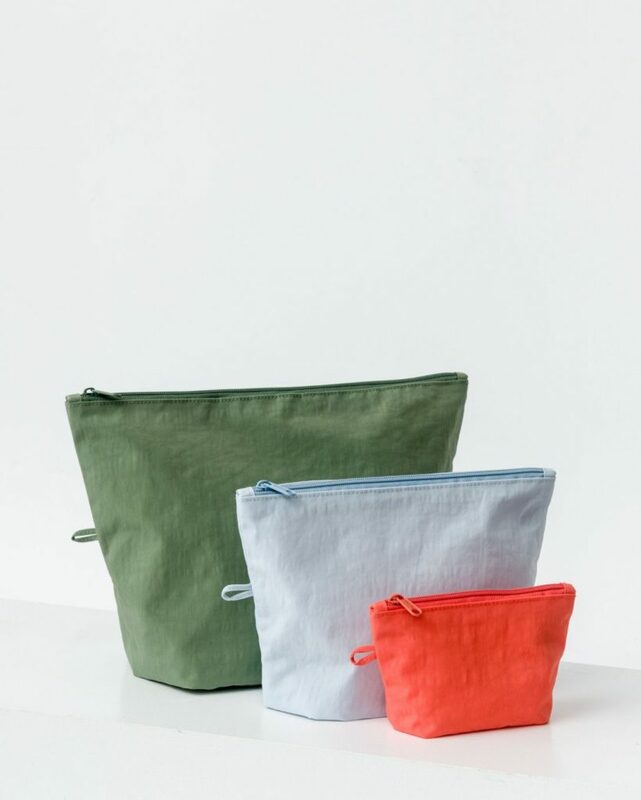 Collapsible pouches are your best friends for keeping miscellaneous belongings under control — Baggu’s set of three can hold anything from your phone to your laptop. So always keep a couple in your backpack with your daily essentials, you never know when you might need to whip it out. 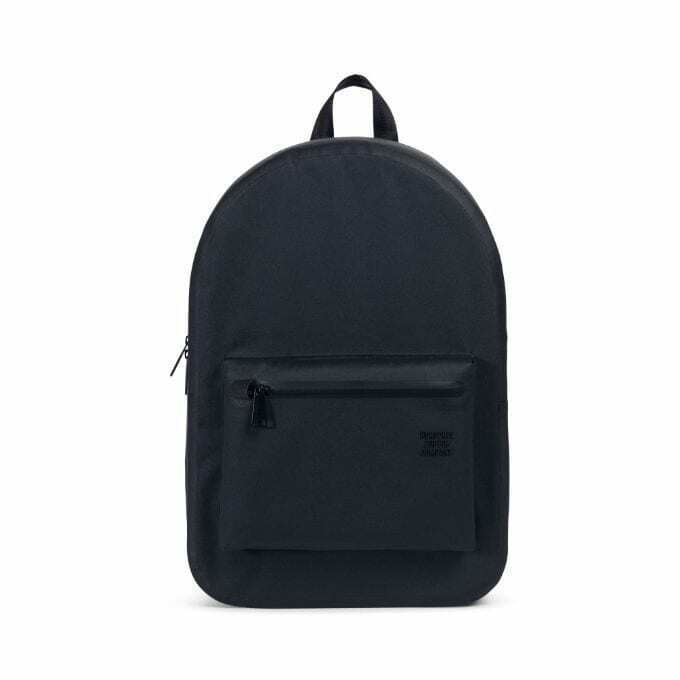 Don’t overburden your body when traveling alone — investing in a backpack to keep your hands free and your back looking fresh is the way to go. make sure it is secure and zips tightly, you never know about pesky pick-pockets. 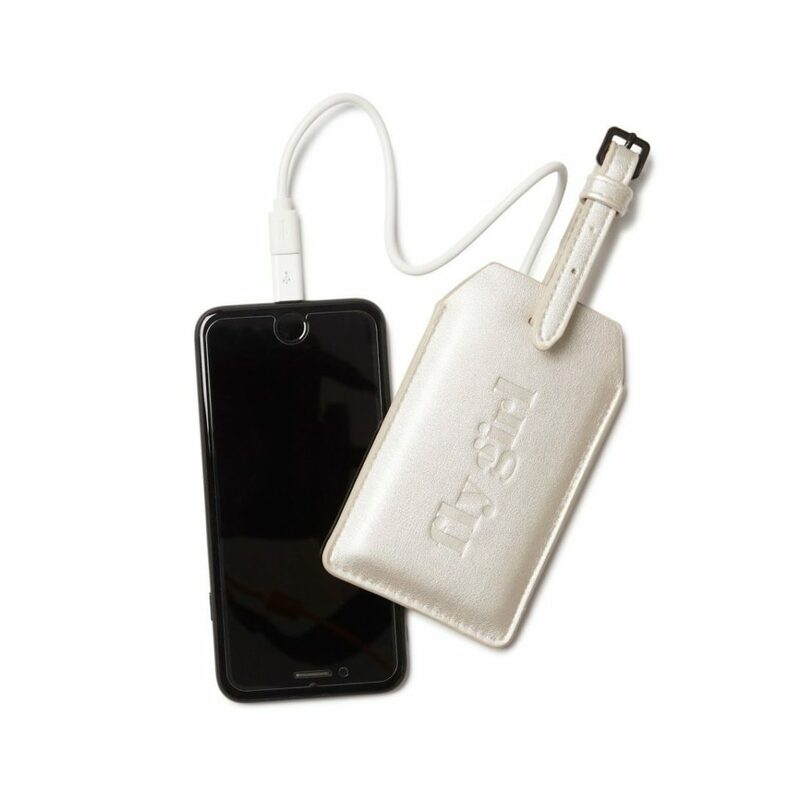 Travel accessories that serve a dual purpose are truly your solo trip saviors — this luggage tag from Calpak also serves as a fast portable charging station for your low battery needs. Hello, how handy is that! ?